Nigerians are on the fast lane. They want things done for them and want things done quickly. In those days, mothers used to buy plantain, dry it and grind it to flour. Today people do not have time. 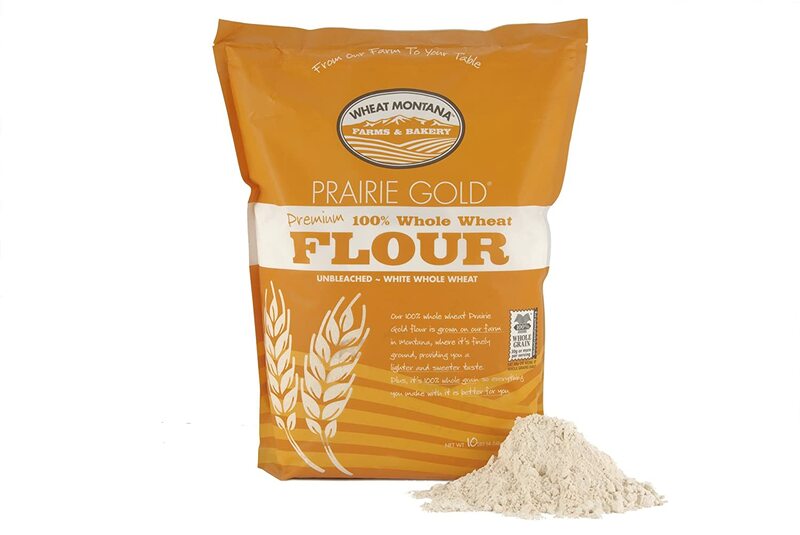 They want it in ready-made flour. You have seen Semovita, semolina but I want to tell you the mother of them all. It is wheat flour., very nutritious to both old and young. The processing is not difficult. Sort the dirt and small stones out. Grind and sieve. Babies can consume it as pap and adults can convert it to solid food as you do semovita. The only thing that may discourage you is the removal of the small stones. I think there is a way out of this. Soak to let the small stones settle at the bottom and redry. Look, this is a big business if you can do it. The southerners are not used to it yet, but you can introduce it. Start little in your area and if you are mobile take it to the offices. Before you know it, everybody will be singing your name. You can get wheat to buy from big foodstuff markets like Bodija in Ibadan and Mile 12 in Lagos. When you are ready to go real commercial, you will need to go to its source, the North. Initially, you do not need to buy the grinding machine, you can contract the grinding out. MARKETING. Your packaging has to be very attractive with your address and phone number boldly written. It should be made of strong material so it does not burst with handling. You have fore bearers, copy them. CAVEAT, Please, this is food, do not compromise hygiene. Initially NAFDAC may not worry you but as you progress, get it approved. Do not get scared off because of them, start first. Next articleUsed Clothes Can Take You There.